As we embark on the next quarter of 2019, give yourself a pat on the back if you’ve been trying to keep up with a workout routine. 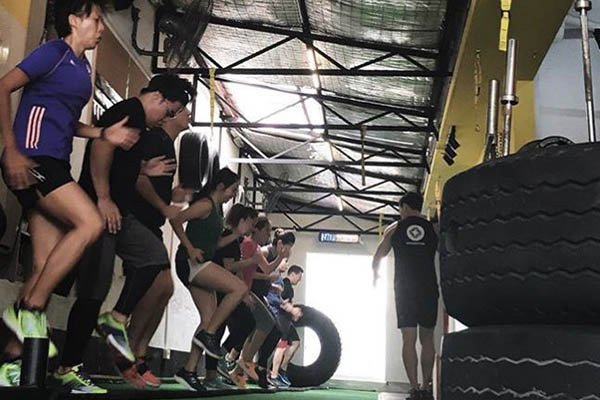 But if you’re still seeking motivation and have fallen off track of your #fitspo goals, here are some free fitness classes you can go for to get back on the bandwagon in no time. 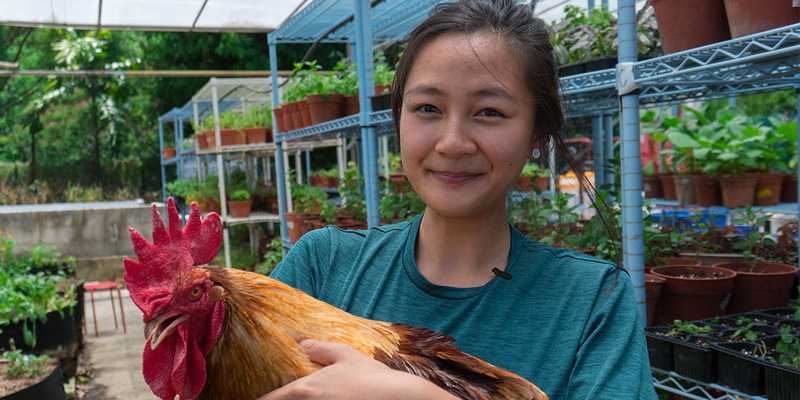 Relax your mind and body as you connect with nature at Gardens by the Bay. 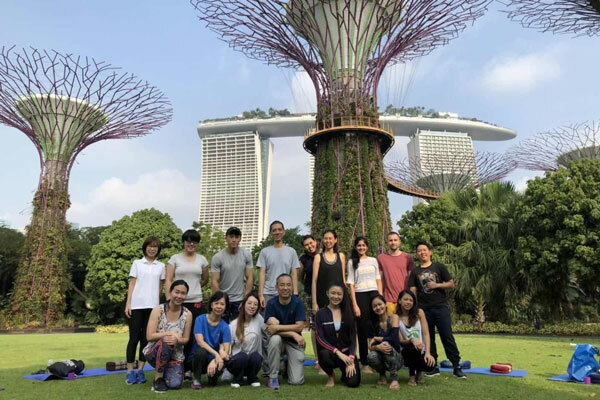 Through this session, not only will you be able to find inner peace, but you’ll also get to meet like-minded people and make some new friends. Take your doggos out for a walk with other dog lovers and their furry friends! 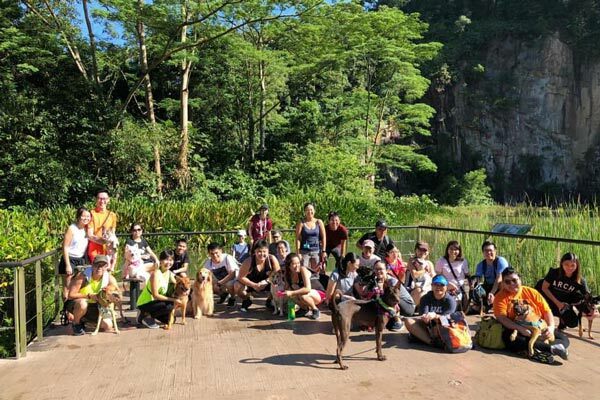 With a whole bunch of adorable canine buddies accompanying you and your dog along this trek, this might just be the liveliest and most enjoyable walk you’ve been on. 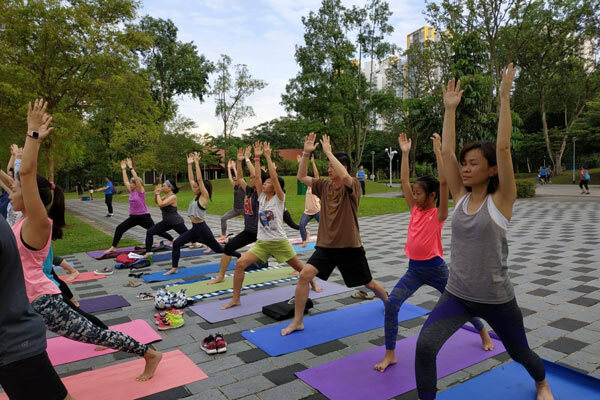 Be greeted by the fresh air in Bishan park as you practise mindfulness with this easy-to-follow trial yoga class by Yoga Seeds. Start your Sunday on a good note by tuning in to the sounds of nature, while spending some quality time with your family. 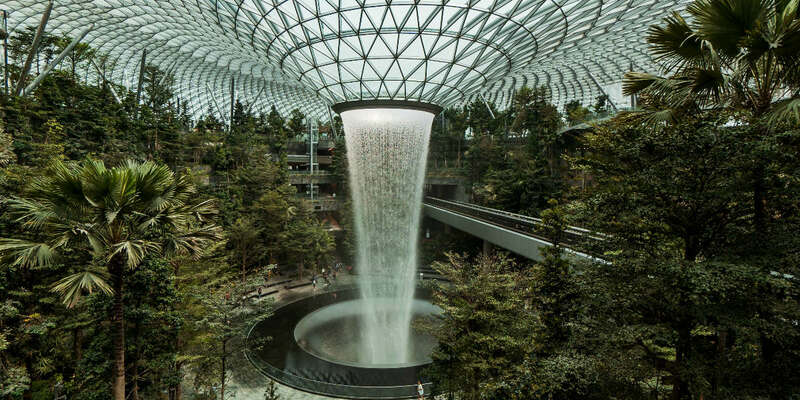 Get into a meditative state as you practise mindfulness in an open space surrounded by lush greenery. 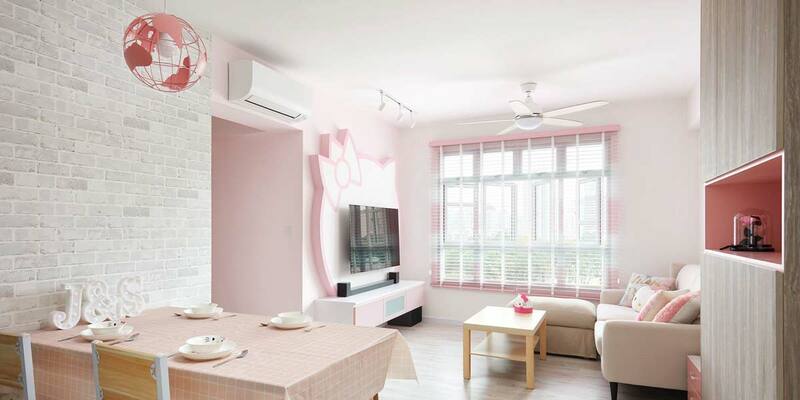 Heighten your senses and forge a deeper connection with yourself, while regaining focus and clarity in life. 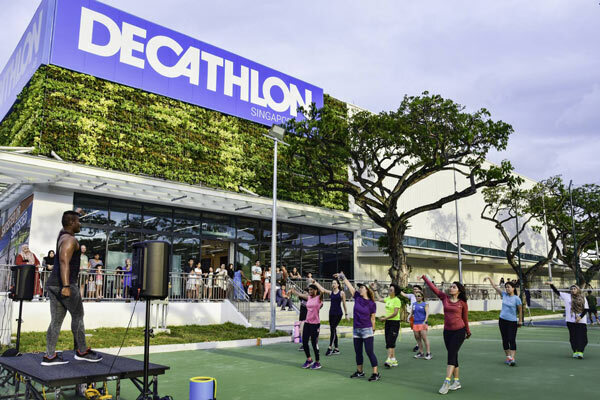 Kickstart your weekends with a workout sesh at Decathlon Singapore, where you can take part in free Zumba, cross-training, football, boxercise and yoga classes. Whether you’re seeking to try out a new sport or just want to get your weekly fix of cardio, the variety of different exercises will keep your heart pumping. Clock in your weekly cardio sesh by grooving to some uplifting dance music. Get ready to work up a good sweat during this hour-long workout as groove along to the high intensity aerobic dance choreography. Squeeze in a quick workout as you celebrate the end of hump day. 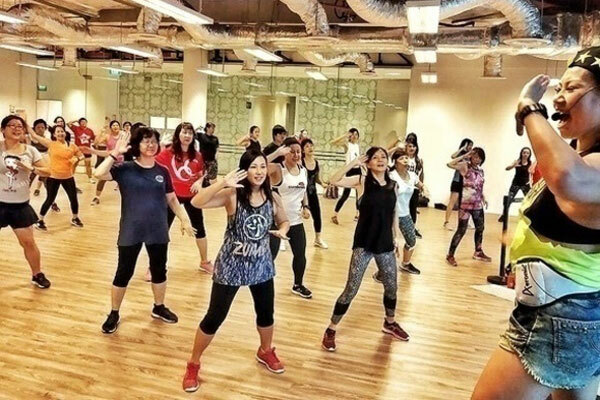 If heading to the gym after work sounds too boring, jio your colleagues and sweat it out at this Zumba class where you get to dance to fast and upbeat music. Cardio is always more fun when you have a workout buddy. 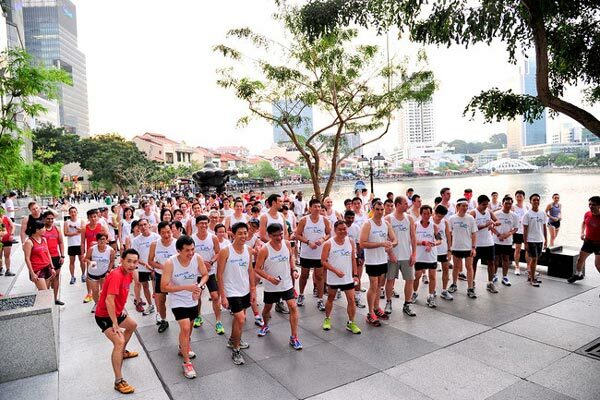 Grab your girls and blaze through the New Balance Run Club’s 5km and 8km routes. 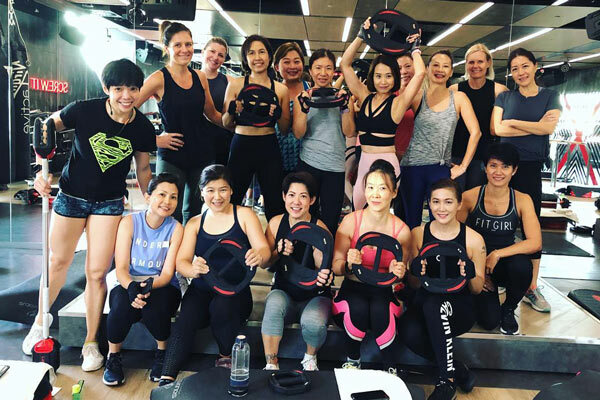 Opt for a fruitful end to your weekends by sweating it out with instructor-led group exercises, ranging from KpopX Fitness workouts to kickboxing. 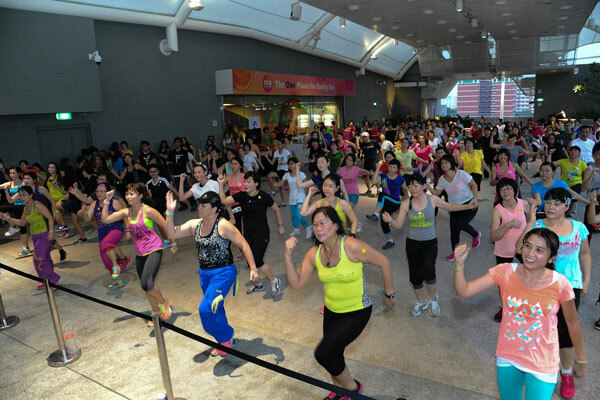 With a choice of over 70 convenient locations islandwide, group workouts are now more easily accessible than ever. 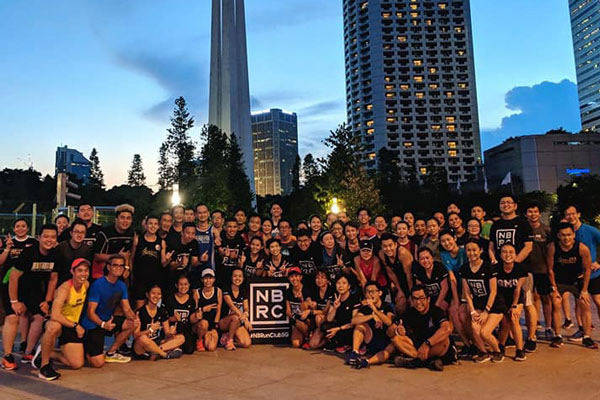 Whether you’re a beginner or seasoned runner, join the Health Promotion Board’s i-Run running group and build your stamina and confidence while running different routes. Register for these sessions via the Healthy 365 app. For those who are early risers, carpe diem and choose from hot hula to HIIT classes to start your day on an upbeat note. Squeeze in a quick workout after work to relieve the tension of the day. Participants are limited to one Fitness at Work session per day. Register for these sessions via the Healthy 365 app. 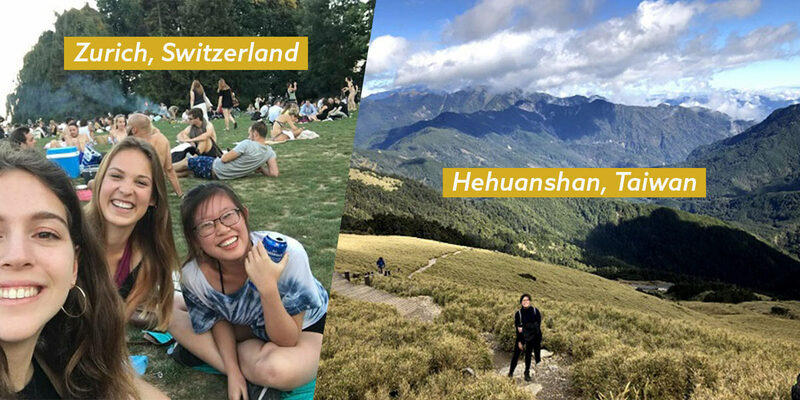 Registration is on a first-come, first-served basis, so fastest fingers first! If you’ve always wanted to try out group exercise classes held by renowned fitness clubs, it’s time to give Virgin Active’s complimentary classes a try. 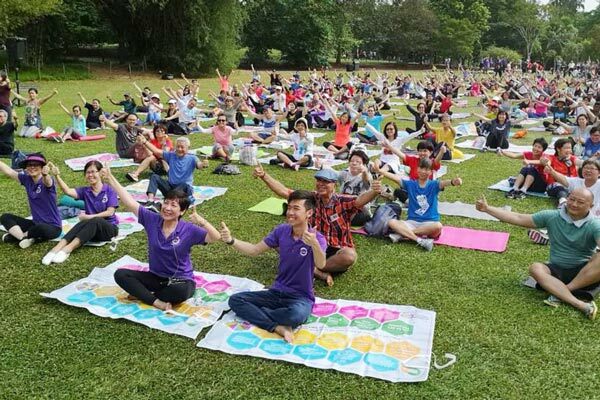 Experience a range of workouts such as POP Pilates, Body Balance and Sunrise Yoga at various locations around the city. Check out the full class schedule and register for a place. 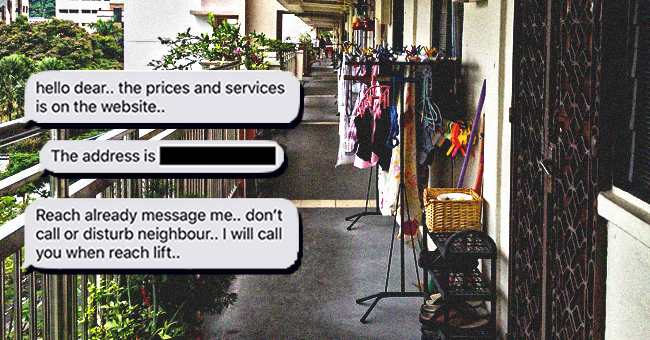 To keep fit, you don’t necessarily have to splurge on exercise classes or a gym membership. 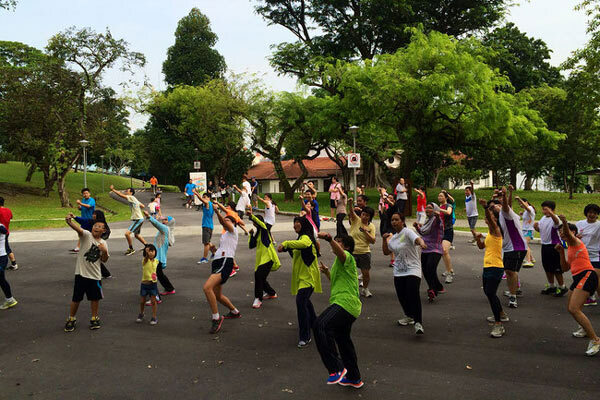 With such an extensive variety of free fitness classes, you can certainly stay active at no extra cost.